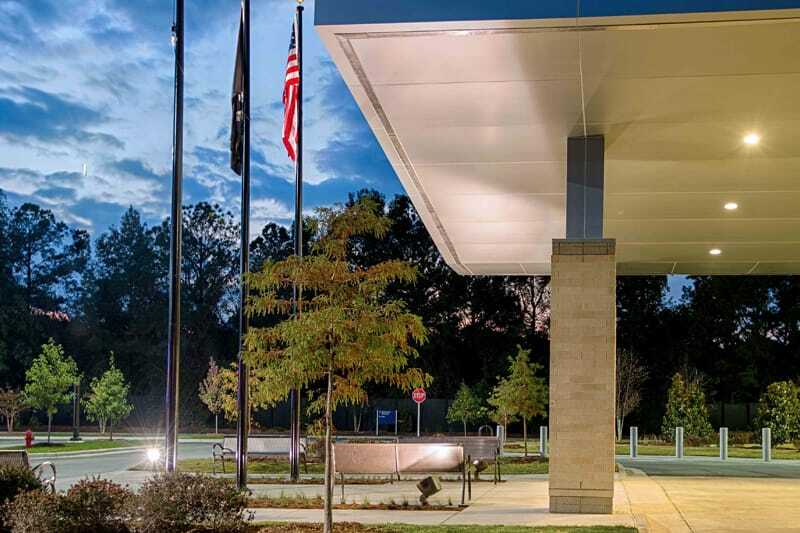 The new outpatient clinic supports a full range of specialty and ancillary services for up to 20,000 Veterans in eastern North Carolina. Services include Audiology, Cardiology, Orthopedics, MRI, Radiology, Pharmacy, Dental Care, Minor Procedures, Women’s Health, Eye Care, and many others. 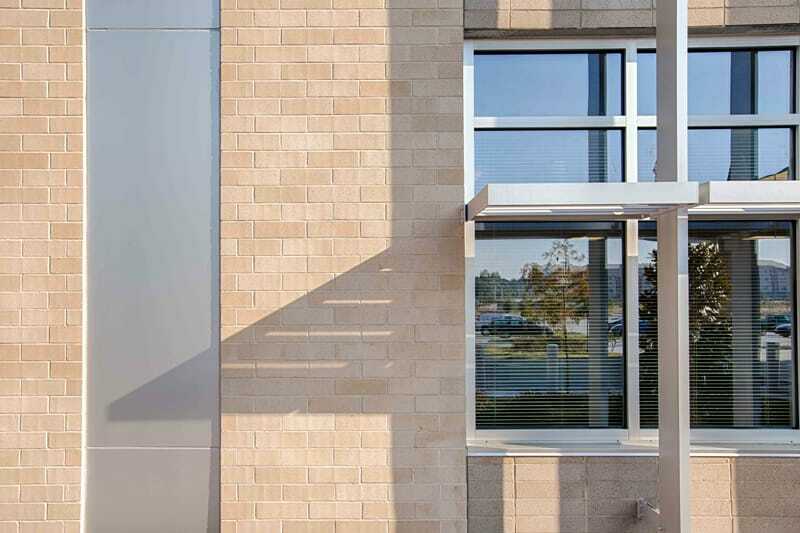 The project targets LEED Silver certification. The project delivery required a design-build “Fast-Track” with Integrated Project Delivery means and methods in order to achieve the 24 month delivery schedule which was inclusive of design & construction. 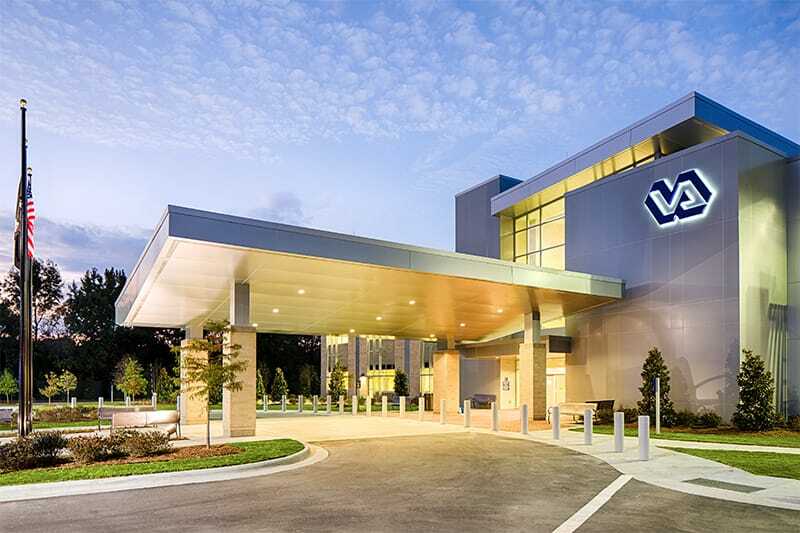 This has historically been a challenge for the VA to achieve but the team was able to accomplish this task and received recognition by the VA for this achievement. 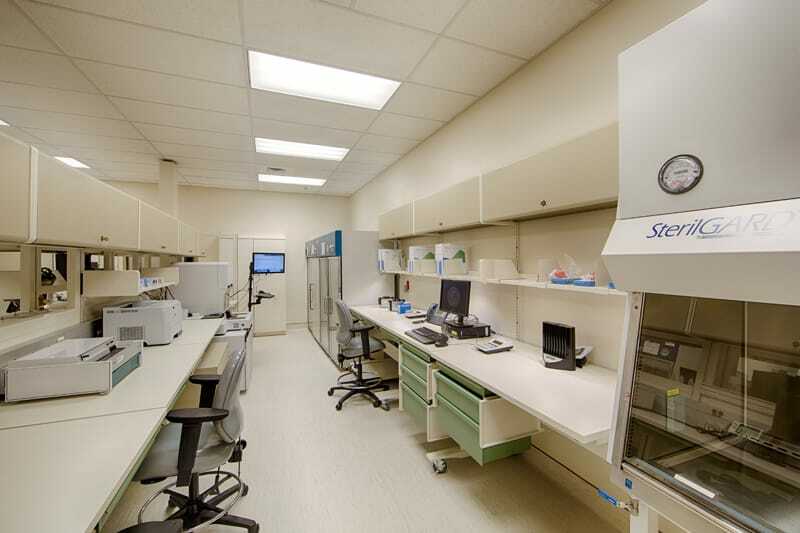 The project was completed on time with a fast-track, design-build, lease-back program.